“Can good people bury bad events in their past?” DL Havlin’s new mystery/suspense novel, Turtle Point, explores this possibility. Benny Dupree, the main character, lives with the constant threat of the exposure of a deed committed thirty years in the past. Living in a paradise of white sand beaches and warm tropical waters, Benny is enjoying his senior year in college when a beautiful co-ed turns his world upside-down. Her dedication to ecology and saving sea turtles becomes his. They encounter poachers. Benny finds his new love being buried by the two criminals. Benny kills and buries them in island sands. The threat of having his crime discovered fades during the next thirty years, but suddenly is forcefully revived by two mysterious “treasure” hunting men who threaten to penetrate all the defenses he’s erected to protect his secret. As they snoop and get close to exposing him, Benny becomes frantic and seeks help from a friend. Enter Harper Sturgis! A friend refers Benny to this lawyer/private investigator who specializes in tough cases. A retired Marine Intelligence Officer, Harper takes no prisoners. Benny finds “she” is as tough as any “he” he’s ever met. 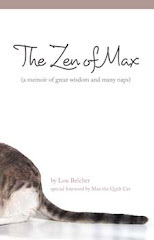 Harper takes the case and exhumes secrets and surprises that Benny isn’t even aware. Is Harper able to save Benny from spending the rest of his life in jail? Read and find out. 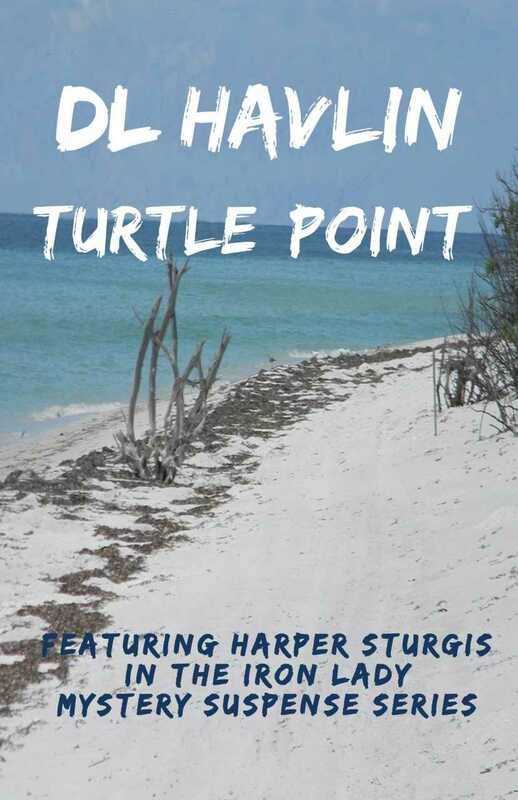 Set in the beautiful Sanibel-Captiva, Pine Island area in Southwest Florida, Turtle Point will captivate the mystery/suspense reader who craves differences in characters, plot, and story resolution. DL Havlin's credo is Open Minds, Open Books for he believes readers are thinkers. Educated in Florida and Ohio public schools, he is a graduate of the University of Cincinnati. He's enjoyed a varied career as a business executive, fishing guide, football coach, world traveller, and has been involved in many more interesting endeavours. DL has been writing the past twenty plus years, has had numerous novels published, along with a short-story collection, and magazine articles. He has received a number of awards from different organizations including an Author of the Year Award in 2008.